Our 2019 Nominations are now open! 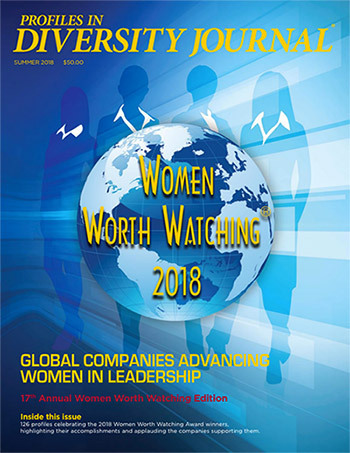 Is there a Woman Worth Watching® in your organization? Why does your organization need to nominate? Throughout our history, Profiles in Diversity Journal has proudly recognized thousands of women from around the world who are truly making a difference in their organizations. Nominated by their employers, these accomplished executives are from corporate organizations, world-class educational institutions, the armed forces, and nonprofit groups. This recognition not only publicly celebrates their commitment and achievements, but also enhances the visibility and reputations of the organizations that empower, support, and employ these incredible women too. 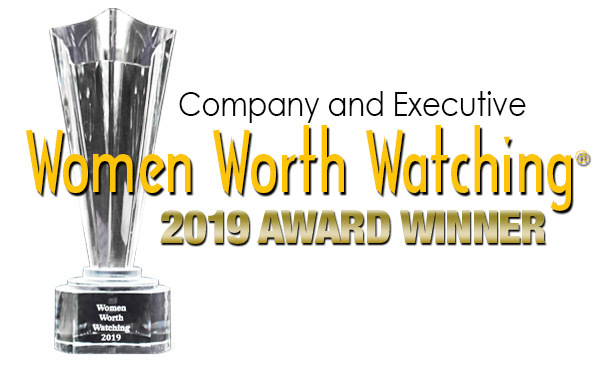 Numerous former Women Worth Watching recipients are now in the role of chief executive officer for their Fortune 500 companies (See some of their stories here). Countless others have gone on to lead new business units, drive new markets, launch new ventures, and help develop the next generation of women leaders. What might the Woman Worth Watching in your organization accomplish? How do I nominate a Woman Worth Watching? Simply complete the attached nomination form, along with the nomination fee and upload into the system. If your nominee is selected to participate her photograph, essay and professional information will appear on a dedicated full page in one of our 2019 issues. 1. Simply download and complete the nomination form. 2. Submit your nomination here. 3. Submit your $250 nomination fee. Application and fee must be received by April 30, 2019. Organizations wishing to nominate a team or more than one woman for this award are welcome to do so. Each nomination requires its own submission and nomination fee. Questionnaire that will allow us to showcase her personality through brief quotes. Photography: Two (2) professional portraits – one landscape, one portrait. This will allow PDJ’s design team to select the photo that works best with the magazine layout. Photos must be 300 DPI, high-resolution .jpeg or .tif file – 8.5″ x 11″ portrait or landscape. Using a professional photographer is encouraged. Compelling close-ups and branded environment shots are encouraged. Can my organization nominate more than one Women Worth Watching candidate? Yes. 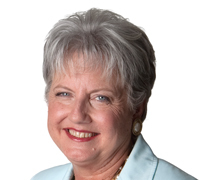 Each organization may nominate up to four (4) women for this award. Is my organization allowed to nominate a candidate if we nominated someone last year? Yes. You may nominate a candidate, or multiple candidates, each year. How will my organization be notified of our nominee’s acceptance? 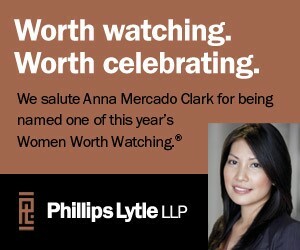 How will our nominee be notified of her acceptance as a 2019 Woman Worth Watching? Once the nominator receives the confirmation (mentioned in νm;3), he/she can choose how to notify and congratulate the newly designated Woman Worth Watching. Will my organization have an opportunity to review each nominee’s profile as it will appear in the summer 2019 issue of the magazine? Yes, you will be able to review your nominee profile(s) for fact checking purposes only. Is purchasing an advertisement in the summer 2019 issue of PDJ required if our nominee is accepted? No advertising purchase is required. However, many of our nominating organizations choose to place ads congratulating their nominee and recognizing her achievement. Will we be able to order additional copies of the entire summer 2019 issue or reprints of our nominee’s profile layout? Cleveland, OH - After 20 years of helping organizations celebrate their commitment to diversity, Profiles in Diversity Journal has a communications opportunity for companies to recognize a culture where talented people can thrive regardless of their race, gender, religion or economic status, according to James R. Rector, founder, CEO and publisher.